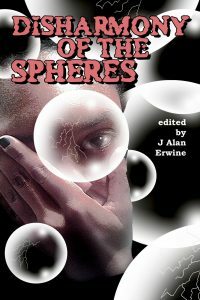 One of my longest published stories to date, The Man Who Killed Computers, is now available in the new anthology Disharmony of the Spheres, released today by the publisher, Nomadic Delirium Press. The story is a near-future thriller. For a taste of the story and additional details, such as a list of fellow contributors and links to Amazon, etc., click here.